The compassionate care and accompaniment of the dying is the summit of our ministry. At Jeanne Jugan Residence it is our goal that no one die alone. 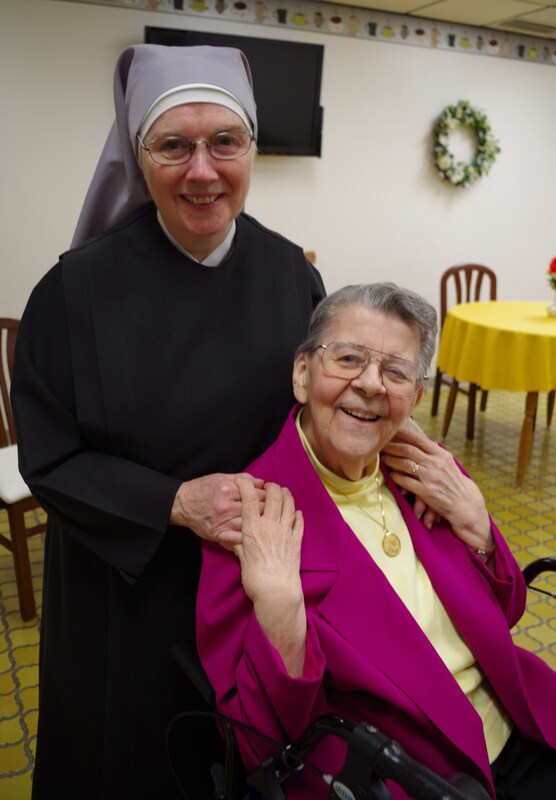 We welcome the collaboration of many dedicated staff members, volunteers and benefactors, who are the extended hands and hearts of the Little Sisters.